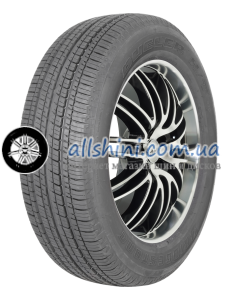 Continental VikingContact 7 225/65 R17 106T XL 12 шт. 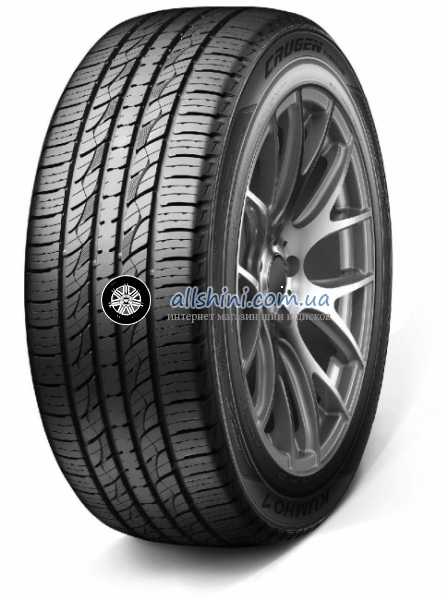 Continental ContiVikingContact 6 225/65 R17 102T 4 шт. Dunlop GrandTrek SJ6 225/65 R17 101Q 2 шт. Goodyear Wrangler HP 225/65 R17 102T 2 шт. 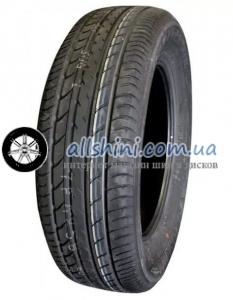 Michelin Pilot Alpin 5 225/65 R17 106H XL 4 шт.